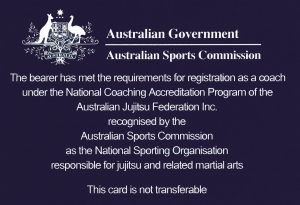 The following table lists all coaches accredited within the above martial arts by the Australian Jujitsu Federation Inc. – National Sporting Organisation (NSO) recognised by the Australian Government through the Australian Sports Commission. 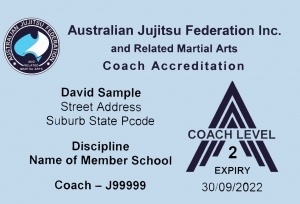 Each coach has been supplied with a personal Accreditation ID Card, providing details of their school plus the coach accreditation level and expiry date of their accreditation. For more information on each school checkout member schools. 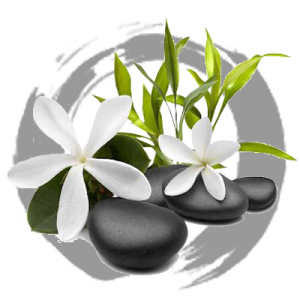 Here you can: Determine the number of entries shown between 10 and 100; Enter a search for a specific entry; Sort by any column … Examples – 1. 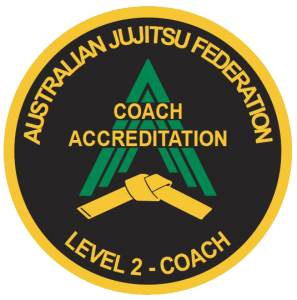 Find if a coach/instructor has accreditation; 2. Identify the accredited coaches within a State or School. See also the notes after the table.